Being charitable and donating to others gives your business the opportunity to help your community and set a good example for others. You can pick a particular organization or donate to several. When it comes time to do your taxes, however, charitable donations can make things a little more complex. But following a few key guidelines can help you get the right deductions and file your taxes correctly. Research and plan ahead: It’s important to research the organizations you plan to donate to. 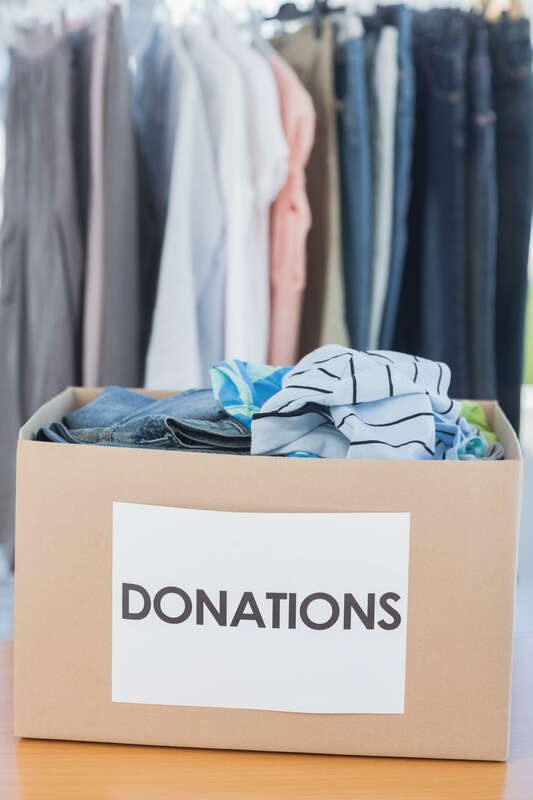 Not just to make sure your donations are properly used, but also to ensure that the recipient is recognized by the IRS as a charitable organization. If you donate to an organization that is not recognized by the IRS, you cannot deduct your donation. The rules vary depending on the type of business you have, so be sure to also research the specific tax laws for your business. Deductible or not deductible? There are different rules for different types of donations. Here are some general rules for specific types. If you donate cash to an IRS-recognized organization, you should be able to deduct it from your taxes. But if you received any goods or advertisement in exchange for your donation , that counts against your deduction. Most volunteer work cannot be deducted. You can, however, deduct gas mileage and supplies used to complete the volunteer work. Donated goods can be deducted as long as they are donated to an recognized organization and you did not receive anything in return. Donate services are much like volunteer work; usually you cannot deduct the work itself but instead the mileage and supplies. Any time you donate and plan to deduct it from your taxes, remember that the burden of proof of your donation is on you. Depending on the size and type of company you own, laws may be very different. If it gets confusing, consider consulting a professional. To help you through more of the details, you can also review helpful links.